SpendMap offers a complete business management application that automates typical day-to-day procurement and purchasing tasks. SpendMap is modular and easily expandable, so you can start small and add to the system as your needs grow. 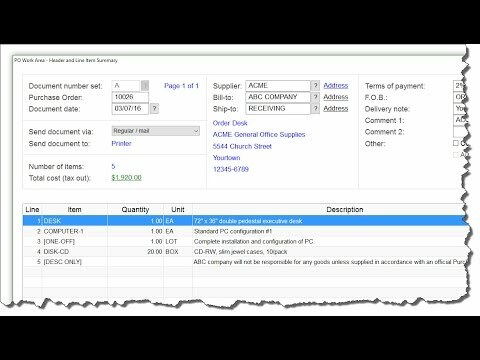 SpendMap can automate things like Requisitions and approvals, Purchase Orders, RFQs, expense reports, receiving, supplier invoice approval, consumable inventory control and fixed asset management. A full set of services are included, such as phone and web-based support, one-on-one training and personalized implementation consulting. Below are some frequently asked questions for SpendMap. Q. What type of pricing plans does SpendMap offer? Q. Who are the typical users of SpendMap? Q. What languages does SpendMap support? Q. Does SpendMap support mobile devices? Q. Does SpendMap offer an API? No, SpendMap does not have an API available. Q. What other apps does SpendMap integrate with? Q. What level of support does SpendMap offer? Q. Which apps is SpendMap compared to most often?